Sports video game soundtracks do matter—just spend 20 minutes in the menus of NCAA Football 14. 2K Sports has done a good job with theirs, even before bringing in Jay-Z last year to both "executive produce" the game and make that job into a verb. 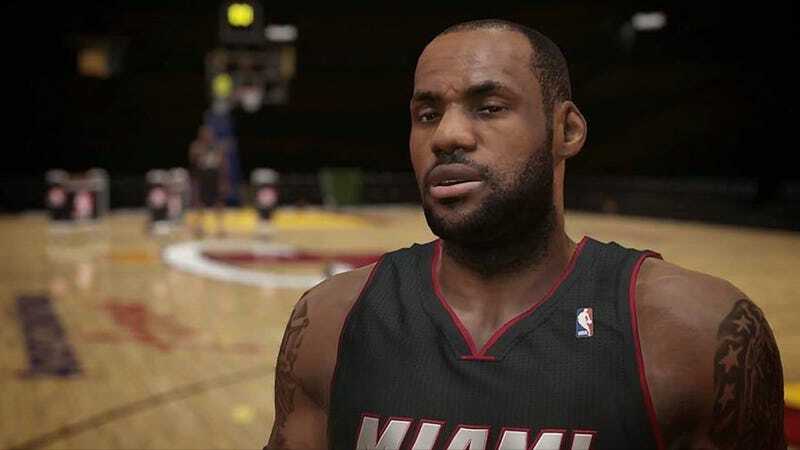 This year, cover star LeBron James got to pick NBA 2K14's set list. We'll see how much of that has to be hilariously censored, courtesy of the ESRB and it's yes-goddammit-we-mean-E-for-everyone-rating, once the game releases Oct. 1.